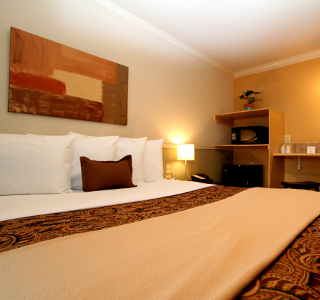 At our 162 room hotel, all of our rooms offer queen sized beds, microwave, and refrigerators. Our Social Hour at the Cabana offers complimentary hot dogs, popcorn, nachos, lemonade and cold beer. For added ease, our 24-hour convenience store has everything you need during your stay. Large swimming pool, 3 hot tubs, and a 1:00 pm check-out will complete your stay with us! 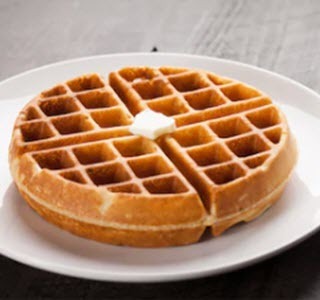 Start your mornings with our FREE Continental Breakfast featuring waffles, cereal, fresh fruit, and white & wheat toast. Our extended continental breakfast is available daily from 6:00am to 9:00am Monday through Friday, Saturday and Sunday 8:00am to 10:00am. 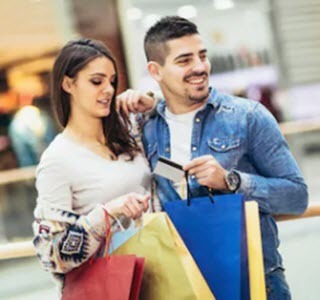 Centrally located near the Mall del Norte and Outlet Shoppes at Laredo which is home to over 50 stores such as H&M, Nike, Abercrombie and Fitch, Michael Kors, Nine West and many others.